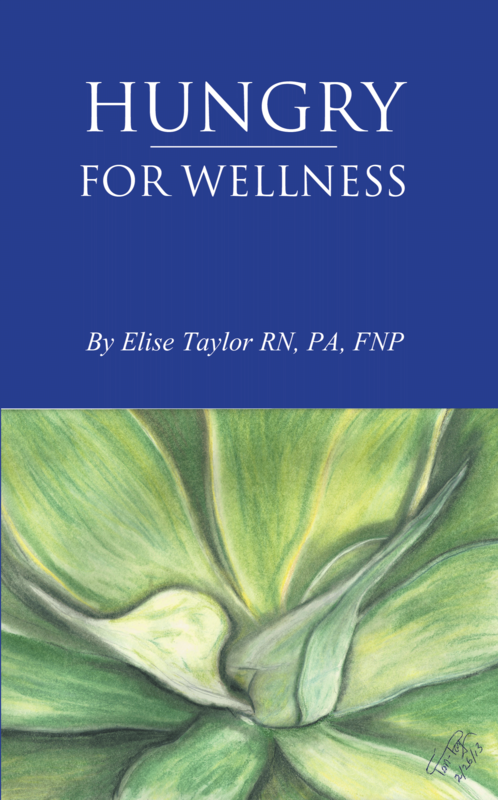 Dog Ear Publishing releases “Hungry for Wellness” by Elsie Taylor. The author of this new book released by Dog Ear Publishing offers tips to prevent disease and create healthy lifestyles by making informed choices. Preventative health care is as simple as making correct dietary choices, getting regular exercise, reducing stress, getting regular rest and participating in uplifting activities. That’s the claim of author Elsie Taylor, a physician assistant and lifelong practitioner of alternative healing methods. When the body and its organs function in harmony, people can prevent disease, gain energy and reduce the chance they’ll develop a chronic illness – reducing the cost of health care. “Hungry for Wellness” describes not only exercises and techniques to boost health but the theories behind them. Taylor details steps for weight loss, diets for specific conditions such as high cholesterol, mental health and its impact on physical health and tips for outer beauty and health such as skin care. She draws on principles supported by her mother and father, who were familiar with nature’s remedies and the properties of herbs. Taylor also promotes a spiritual component to health as part of whole-patient care for those who need healing. She reveals common myths about food – like some fats being healthy – and offers a chapter geared to vegetarians. Her practical advice – such as don’t drink with meals because it dilutes digestive – is written in terms laymen can follow with ease. Author Elsie Taylor is long-acquainted with holistic approaches to wellness. Both her parents used herbs to treat their children’s minor illnesses. She attended nursing school full time while a single mom. Taylor attended Sanford University’s Primary Care Physician Assistant program, learning complementary and integrated theories, blending traditional Western medicine with such things as healing touch, herbal remedies and acupuncture. She has worked with cancer patients in San Francisco and as a primary care provider to public housing clinics in Minnesota. For additional information, please visit www.elsietaylorauthor.com. 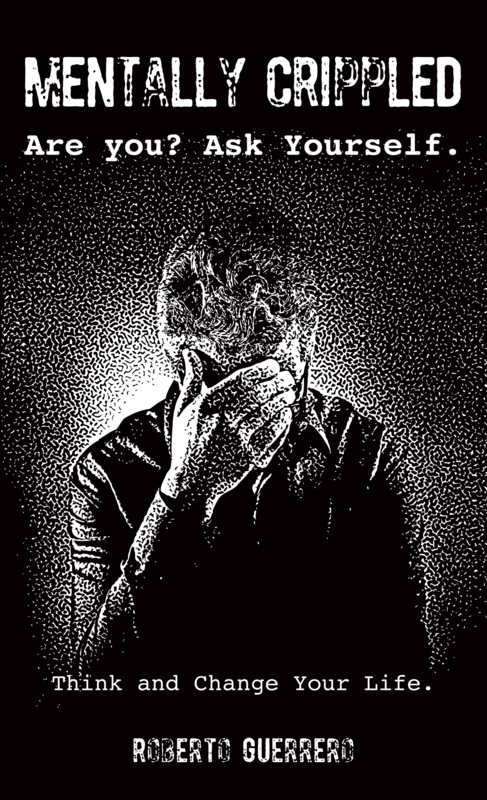 Dog Ear Publishing releases “Mentally Crippled” by Roberto Guerrero. People can take charge of their own lives and use their natural talents – and brains – to improve themselves and the world. That’s the assertion championed in this new book released by Dog Ear Publishing. It’s much easier to blame circumstances and others for what happens than to look internally to find the answers to problems. The author of this new book urges people to take a look at their own lives and vow to use the power of their mind to make changes – no matter how small – that will benefit them and the people in their lives. Instead of mentally crippling themselves, letting others tell them how to think or letting stress overtake their emotions, they need to take responsibility to achieve their dreams and have a satisfying life. Author Roberto Guerrero was born in the Dominican Republic, the youngest of 10 children. His mother was from St. Croix, U.S. Virgin Islands. He came to the United States in 1969 and graduated from Martin L. King Jr. High School in New York City. Guerrero has worked for the Veterans Administration, including the VA hospital in Gainesville, Fla., since retiring after 22 years of service in the Army. He and his wife, Pauline, married for more than 34 years, have three sons and six grandchildren. For additional information, please visit www.MentallyCrippledbooks.com. This new novel published by Dog Ear Publishing tells the story of Will Lively, a young associate at a prominent law firm who ends up in legal trouble beyond his wildest imaginings when he kills his boss in self-defense. 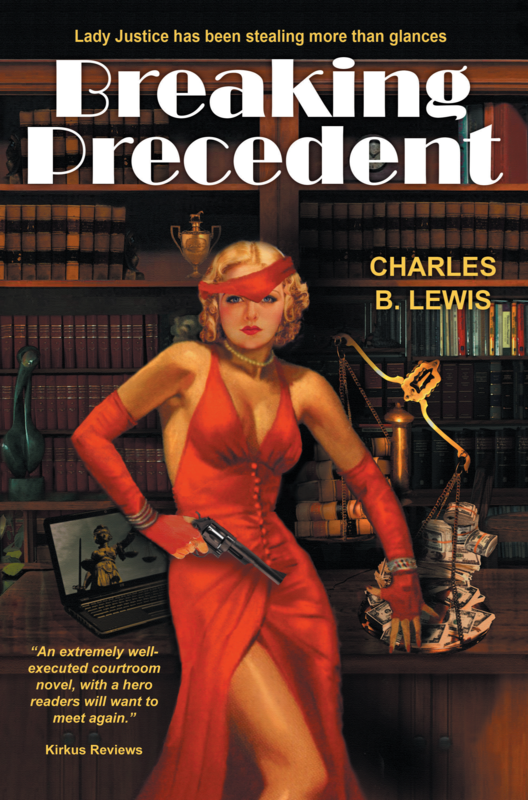 Author Charles B. Lewis uses his own experience as a civil litigator to bring this story to life. In this new electrifying legal thriller from author Charles B. Lewis, Will Lively is on top of the world. He’s won the biggest case in the history of his firm, and when the case pays out millions of dollars, he fully expects to be made a partner at last. 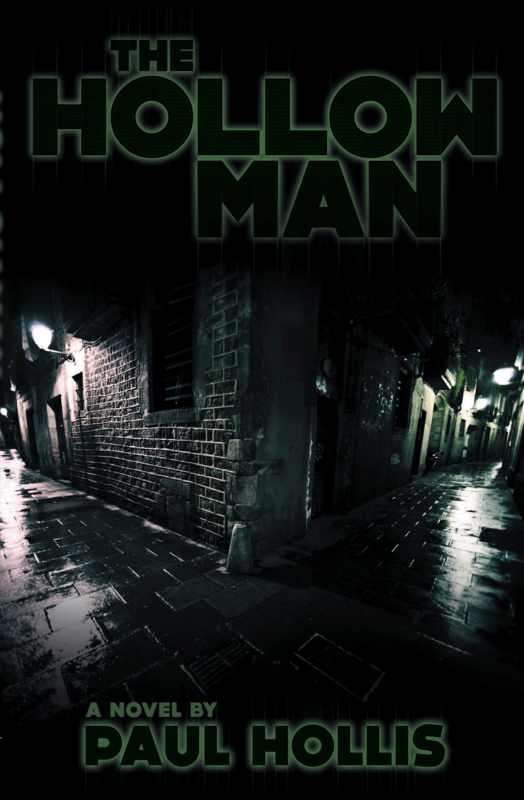 Much to his shock, he’s elbowed out, and when he confronts his boss, the duplicitous Dexter Billings, he finds himself fighting for his life. Will lives, but his boss isn’t so lucky. Suddenly, this hotshot attorney is on the other side of the law. With help from his attorney, Justin Jackson, Will fights for his freedom, but his chances don’t look good. His boss was killed by a gunshot wound, and Will was on the firing end of the gun in question. Can Will prove that this was a case of self defense, or will the many forces against him bring him down at last? Can losing everything help Will gain the things he never thought he even wanted? “Breaking Precedent” is a rip-roaring page turner that will keep readers on the edge of their seats, rooting for the attorney who becomes a better man after losing everything he ever dreamed he’d wanted. Will Lively is a human character, complex and beautifully flawed. This is the first novel for author Charles Lewis, who practiced as a civil litigator, and his experience lends credibility to the book. Lewis lives in Austin. 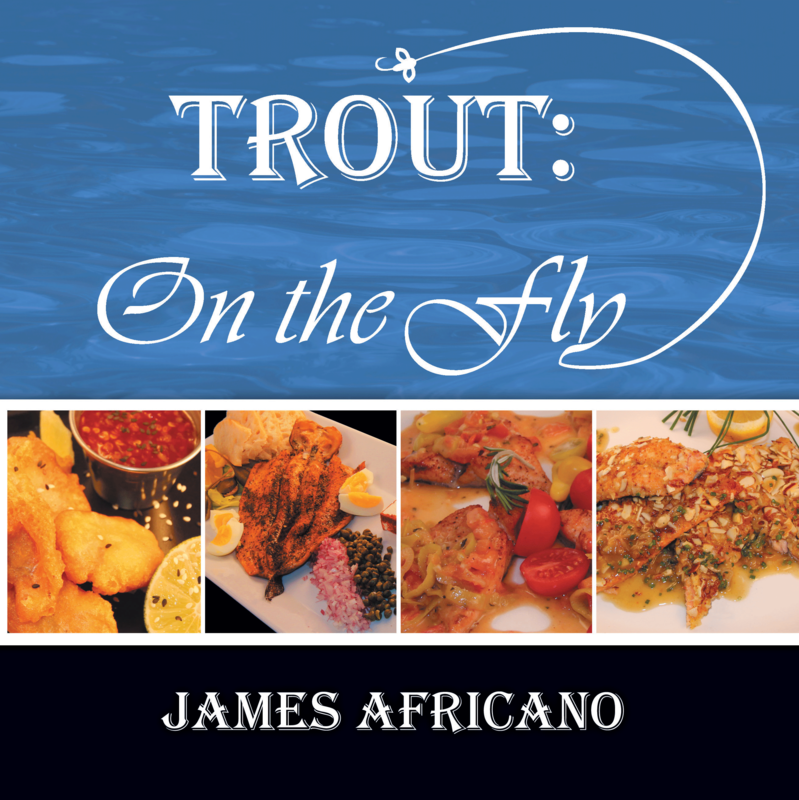 Dog Ear Publishing releases “Trout: On the Fly” by James Africano. A chef invites fly fisherman to get out their rods as he shares recipes he created for freshly caught trout in this new cookbook released by Dog Ear Publishing. The customer is always right, and that belief led to this new cookbook featuring 21 recipes for preparing fresh trout. James Africano, executive chef for the last six years at Ted Turner’s Vermejo Park Ranch in New Mexico, was inspired to create the book after being asked almost every night to cook trout caught by guests at the ranch. Readers will find recipes simple enough for average cooks faced with preparing freshly caught trout but creative enough to tempt more experienced gourmands. “Trout: On the Fly” has its roots in a basic recipe for classic cornmeal fried trout that grew into a menu featuring more than 20 variations for preparing trout. Africano includes a recipe for Trout Amandine – a true classic dish – as well as a recipe for the more unusual Tempura Trout, which includes a sweet chile sauce for dipping. Hickory Smoked Trout offers a creative dish for brunch or as an appetizer served before dinner. The rich dish Blackened Trout with Ettoufe, which includes ½ pound of crawfish tails, will create buzz no matter when it’s served. Beer-battered Trout vies with Sesame-crusted Trout with Ginger, Lime Cilantro Butter for favorite dish, while Poached Trout Vinaigrette allows guests to eat chilled fish on a hot night. For a classic New Mexico twist, the cookbook includes Blue Corn Crusted Trout with Chipotle Cream. Cooks who favor Asian cuisine can prepare Trout Rangoon, a variation on the deep-fried dish offered at a Chinese buffet. Author James Africano focuses on seasonal produce, game meats and fresh seafood in his capacity as executive chef at Ted Turner’s Vermejo Park Ranch in northern New Mexico. The dining experience mirrors the fishing, hunting and outdoor activities that bring enthusiasts to Vermejo Park. For additional information, please visit www.troutonthefly.net. Dog Ear Publishing releases “Fife’s Lessons: The Tao of Cool” by Robert Degnan. A young girl learns exactly what it takes to be cool when she helps a classmate in this new children’s book released by Dog Ear Publishing. Being considered cool is more than a state of mind at an elementary school – it’s a matter of survival. Kids can be cruel to each other. Fifer enjoys being a cool kid at her school. Everyone thinks her parents are cool, and who wouldn’t – her dad plays in a band and her mom is hip beyond compare! But life isn’t just about being cool, as this new book reveals, and being cool is more than knowing the latest dance or driving in an earth-friendly sports car. How people treat each other is the way to be cool. 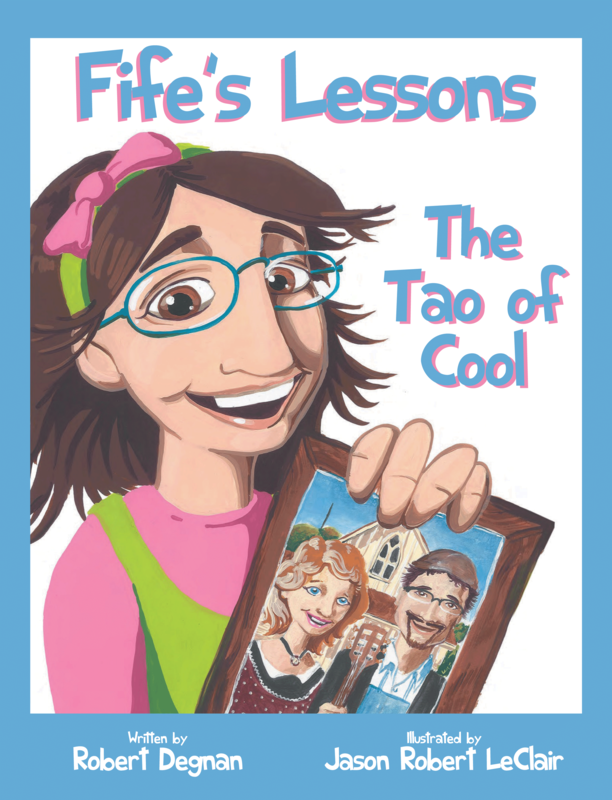 “Fife’s Lessons: The Tao of Cool” tells the story of Fifer and the new kid at her school, Jimmy. Kids are spreading mean rumors about him – like eating worms for breakfast and being an alien – and nobody wants to sit by him. His appearance doesn’t help. Jimmy wears crooked glasses, his clothes don’t fit and he never talks. One day Fifer must be his partner, and boy is she embarrassed. Class does not go well, but the trouble doesn’t stop there. Her parents are just as disappointed in Fifer’s behavior with Jimmy as her teacher is. Through this, they remind Fifer that it was just a year ago that she was the lonely new girl at school. Fifer vows to have a new attitude about Jimmy, and once she recognizes his true talent, things turn around for the lonely boy. Expressive illustrations by Jason Robert LeClair pair seamlessly with the story’s message about treating others with kindness – the true way to be cool. Author Robert Degnan, an elementary school teacher with a daughter, knows how kids think. Robert, who also works as a professional musician, founded Rhythmic Journey, leading drum circles in schools, businesses and the community to promote the inner child in everyone. He and his wife and daughter live in Rhode Island. Illustrator Jason Robert LeClair has created work for the Society of Children’s Book Writers and Illustrators, the Pawtucket Public Library and RI Library Association. He also has designed sets and served as a theatrical director and painter. For additional information, please visit www.fifeslessons.com. Big Bend Schoolhouse: A Surprise in the Park” by Pat Seawell. Learn about life in a small schoolhouse nestled in a remote national park in this new book released by Dog Ear Publishing. A teacher shares her love of the place and its people in rich detail, gleaned from the time she spent there from 2002 to 2006. San Vicente Elementary School is unlike most other small schools. In addition to averaging only 20 students grouped several grade levels per teacher, it’s 100 miles from the nearest supermarket and hospital and sits in the middle of one of the most remote national parks in the continental United States. 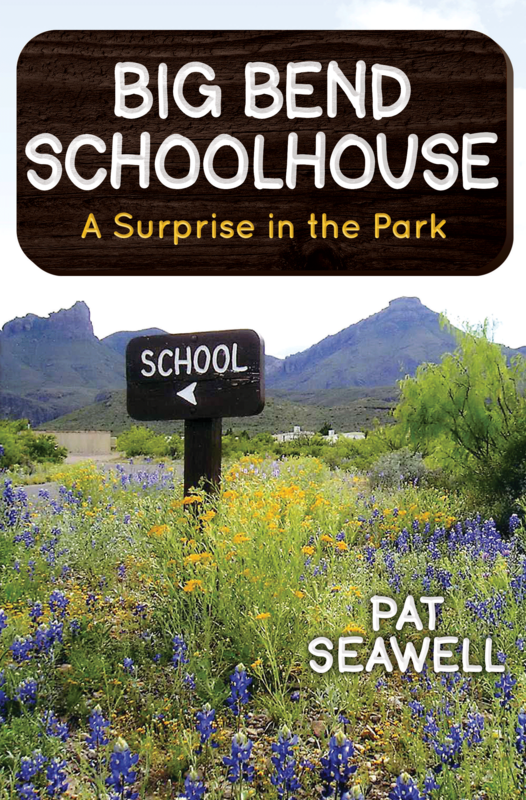 This new book shares the experiences of author Pat Seawell, her school volunteer husband John, and her young students at the tiny school in Big Bend National Park, Texas. Learning reading, writing and arithmetic was important, but just as valuable were re-vegetation projects, desert hikes and river voyages. Big Bend Schoolhouse A Surprise in the Park showcases some of the history and natural wonders of the Big Bend region — one of the nation’s last frontiers. Seawell includes a behind-the-scenes look at park happenings such as park rangers hunting a tourist-attacking mountain lion and removing a rattlesnake from the school playground. In addition to their regular duties, the park rangers and interpreters shared their expertise with students whenever called upon. The park serves as an extension of the school, with its 450 species of birds and extensive wilderness. Seawell’s dedication to the children she taught shows in the dozens of ways she threw herself wholeheartedly into one of her life’s greatest challenges. She’s not afraid to point out missteps along the way, and it’s clear that the students, parents and park have created memories for her that will last a lifetime. Author Pat Seawell has been a teacher for five decades in four states and across three continents, not including her first pretend school at age six. She retired twice from public school teaching and now serves as an assistant professor in the education department at Sul Ross State University in Alpine. Seawell’s ties to Texas run deep: her grandmother taught at a one-room schoolhouse in what has become a part of Corpus Christi; she grew up on a southwest Texas cattle ranch; an ancestor fought — and died — at the Alamo; and she and her husband of 47 years live on a Texas ranch. Although Seawell’s book is regional in setting, it transcends region in humor, personal insight, and theme. For additional information, please visit www.bigbendschoolhouse.com.